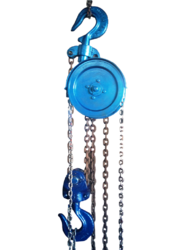 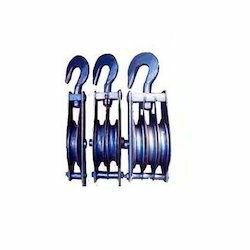 Today we are known as most successful name of manufacturer, trader & supplier of a distinguished range of Material Handling Equipment, Material Handling Accessories, Electric Trolleys our product range also consists of Chain Pulley Block, Monorail Trolley, Goods Lift and Flame Proof Hoist. 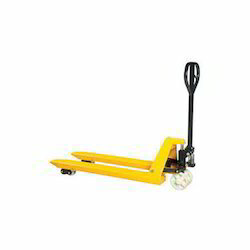 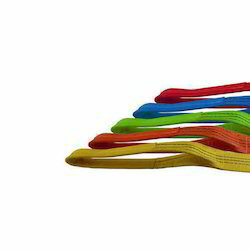 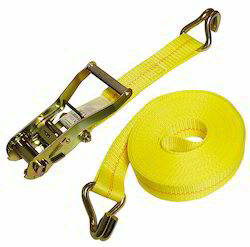 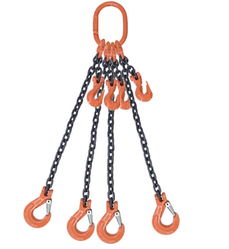 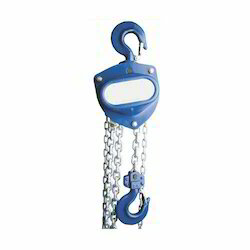 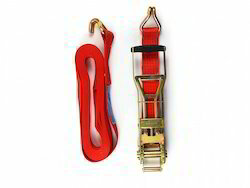 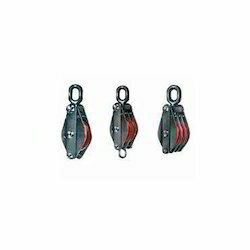 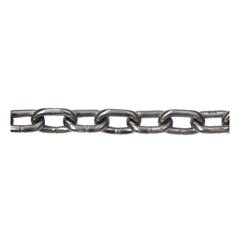 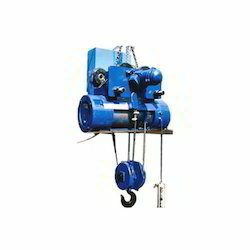 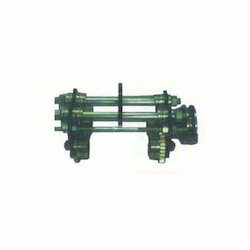 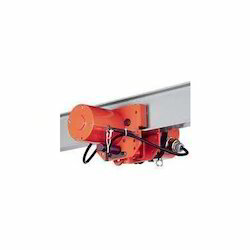 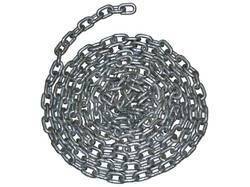 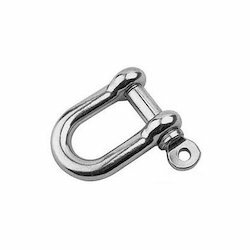 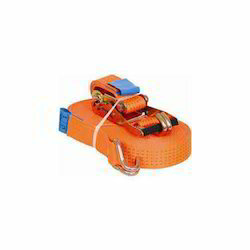 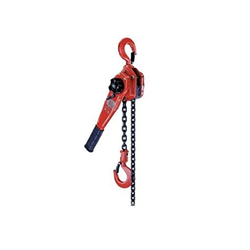 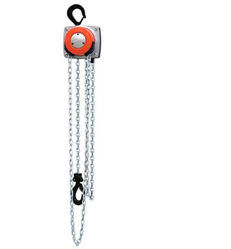 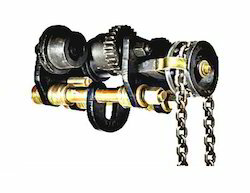 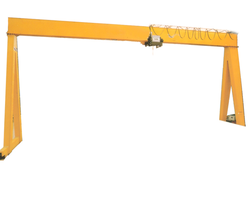 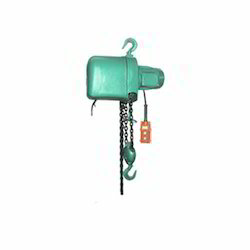 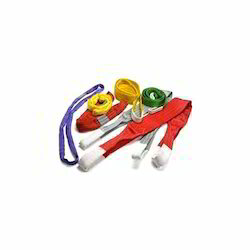 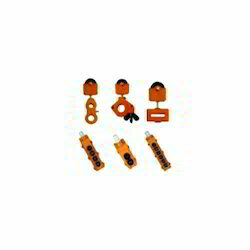 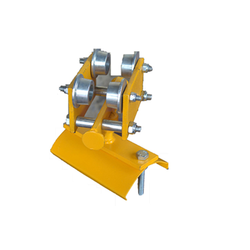 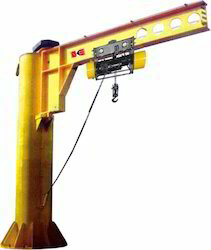 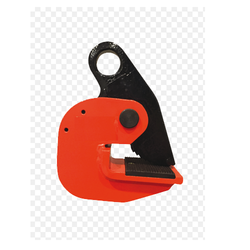 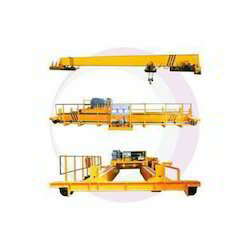 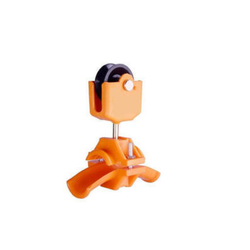 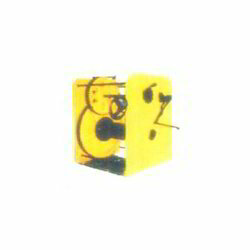 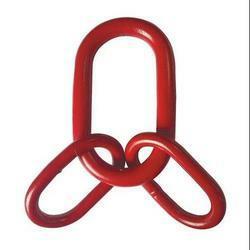 These are widely used for load lifting purposes at docks, construction sites and go downs. 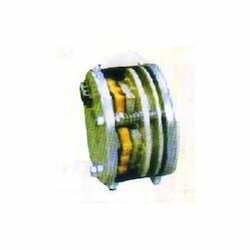 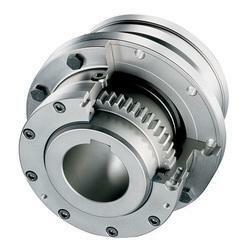 Our range of products is tested on various parameters and under goes stringent quality checks.